At First Dance Enpointe, we take pride in making your special day unforgettable! Your first dance should represent you both as a couple and be a true reflection of your relationship and the style of your wedding day. Having a wedding? Whether you want to include your friends and families in a big flash mob or keep it just between the bride and groom, one thing is certain: everyone will be blown away by the hot new moves! Our professional instructors and choreographers can create a personalized dance routine and coach the dancers on the steps. We understand that organizing a wedding can be a stressful enough experience already, so we promise that we will not add to this. Most couples find that the time spent during the lessons is a perfect way to relax together and forget about all those wedding worries. Our choreographers will carefully discuss your needs before you start, so that we can prepare a routine that fits exactly around your requirements. We offer a variety of packages, once off lessons so that you can learn basic steps and avoid the embarrassing shuffle, to a course of lessons to enable you to master your own routine and dance stylishly with grace and confidence. Dance lessons will take place at Enpointe Studio situated at Langhams Lifestyle Estate. An extra fee is charged if we travel to you. Add-ons include costumes and shoes. 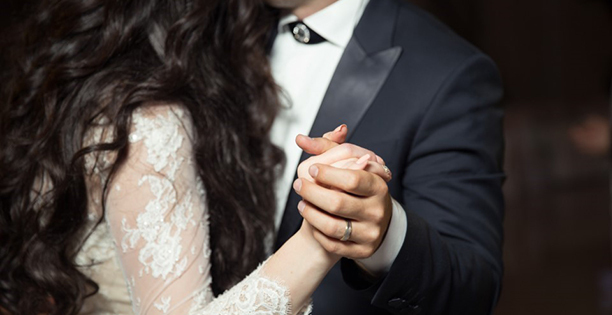 Most couples can learn to dance at a basic level in 5 private lessons. 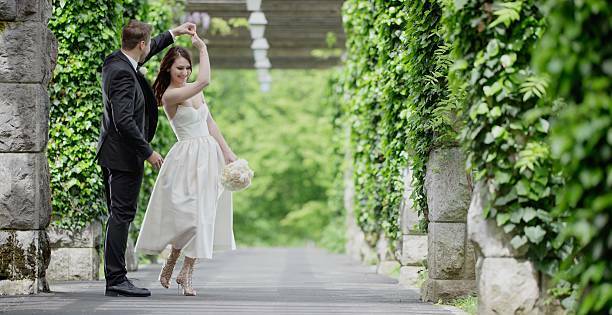 We also teach more elaborate choreography for wedding first dances, such as custom routines from movies, etc. We can help you create the wedding dance of your dreams given enough time. But for couples with a limited time or budget, we offer smaller packages, which should be enough to plan a simple, elegant first dance.